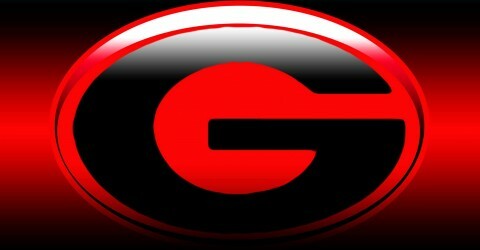 This site will focus on Glenville Alumni and The Glenville Community which includes our kids! 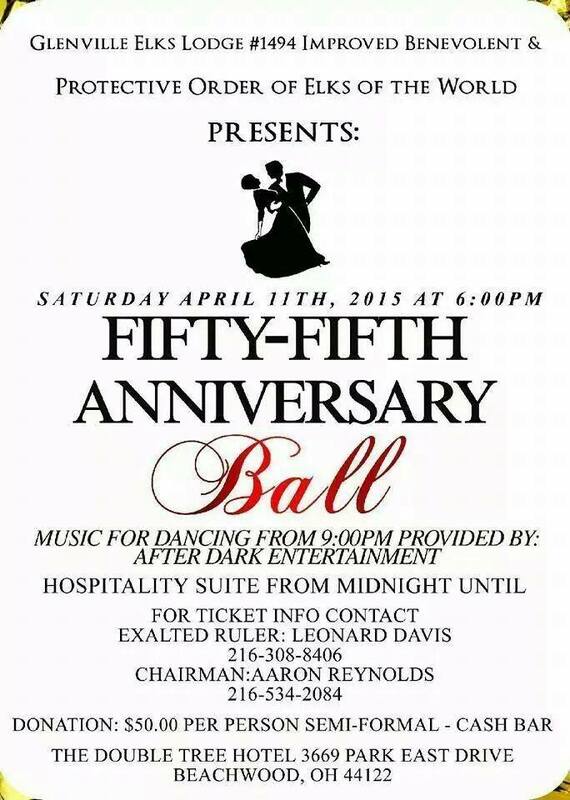 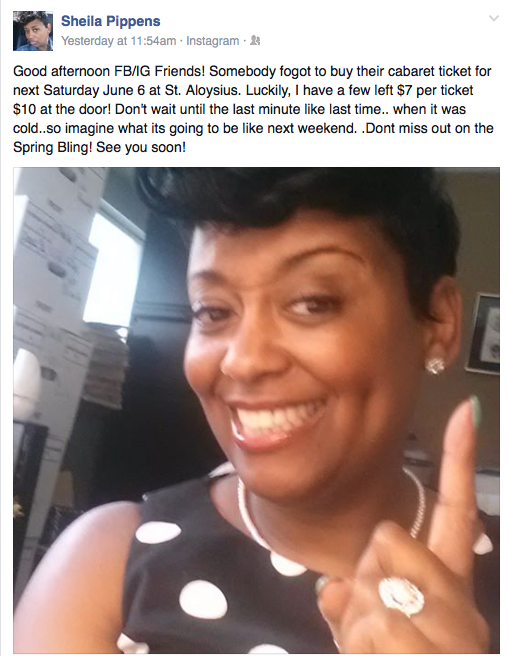 Included will be highlights of High School Events, Community Events and especially Glenville Alumni and their Events! 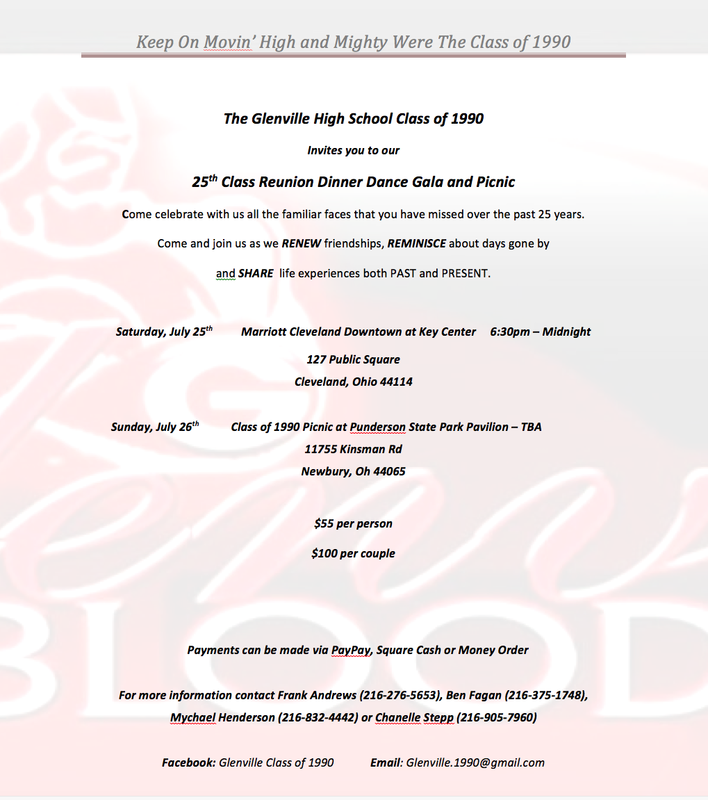 The site will be maintained and is dedicated by and to The Glenville All Class Alumni. 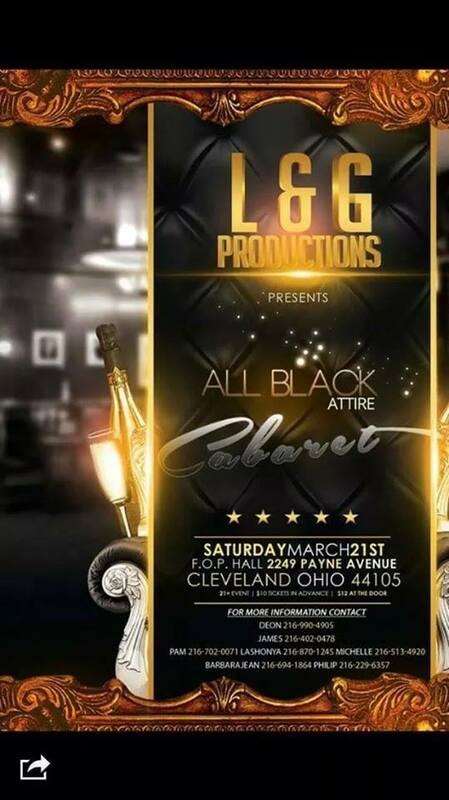 This site is just getting started so your patience is appreciated as we strive to make this site the sole place for Glenville Information and any links that has additional focuses. 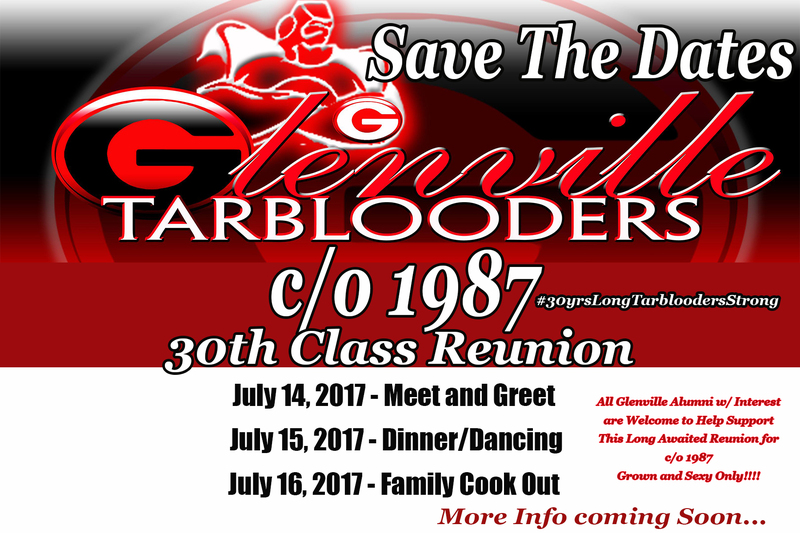 Please email us at info@glenville80thru90.org with your comments and suggestions so that we can continue to improve our site.